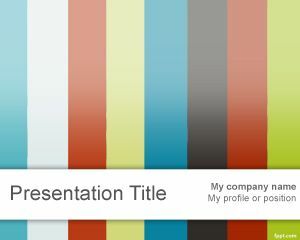 Speaker PowerPoint template is a free PPT template for serious presentations. 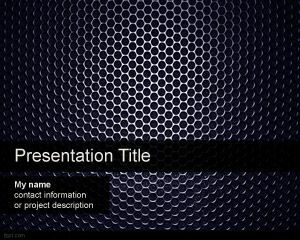 You can download this speaker PowerPoint background template for presentations needing a big HQ speaker image as background. 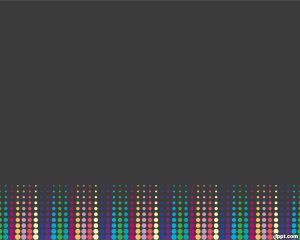 This free speaker PPT template can also be used for serious presentations needing a moderator template for focus groups or presentations on electronics. 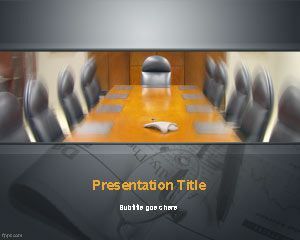 The PPT template with speaker background design can be used for presentations requiring a big metal speaker grill or racks and stands for speaker and powerful audio system. 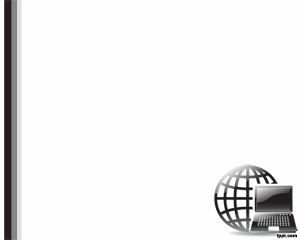 The slide design can also be used for people looking for free Home Audio Systems & Equipment and create presentations on audio and video. 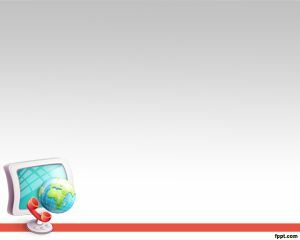 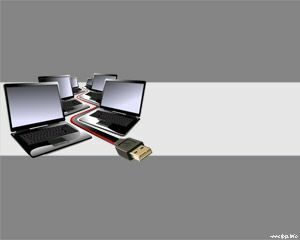 The slide design can be used for online conferencing systems requiring good audio and phone system for online conversations.